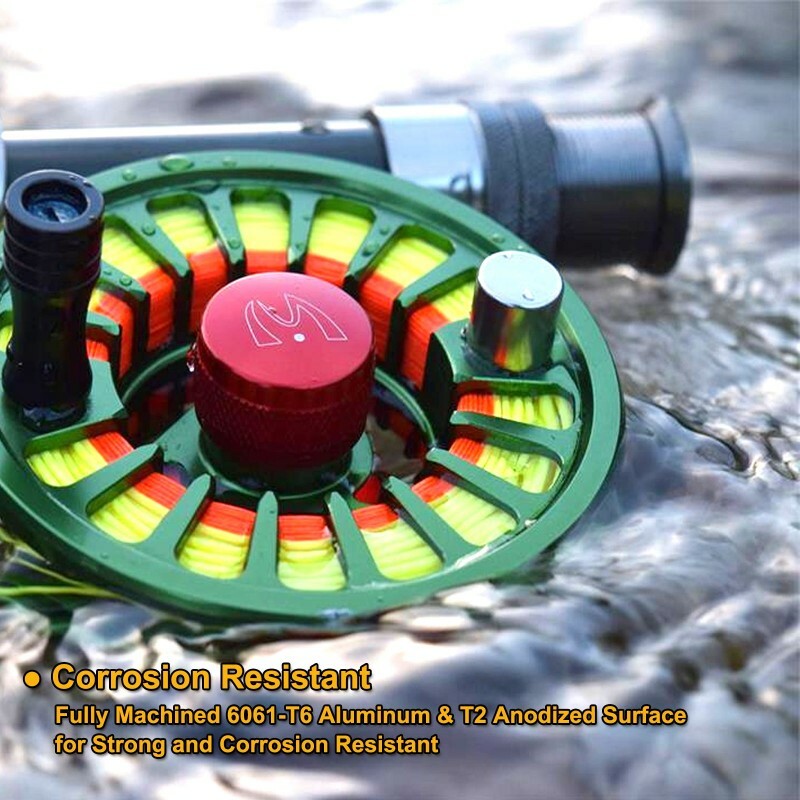 CNC-machined 6061-T6 aluminum alloy for high-impact durability and all-conditions corrosion resistance. 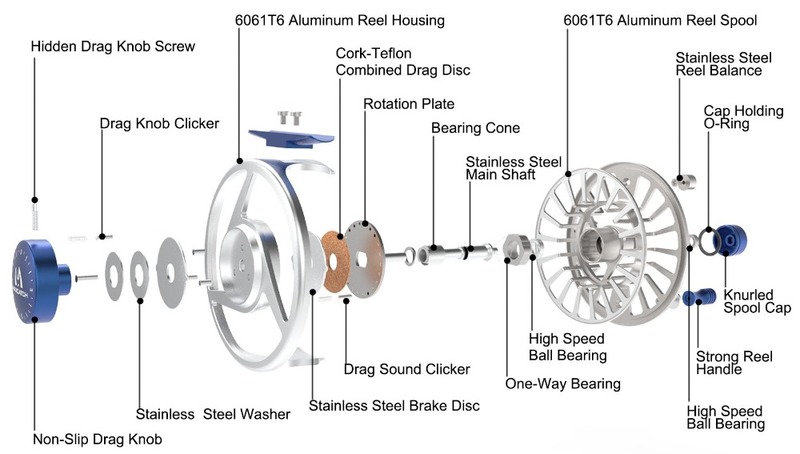 One revolution drag knob with numbered and detented settings. 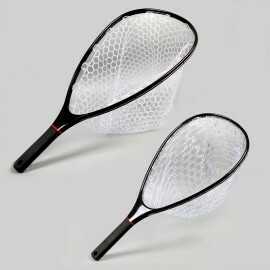 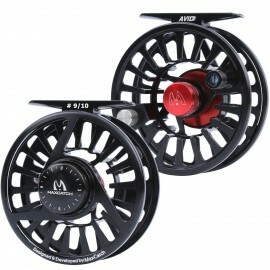 Mid-arbor design, a great balance between backing capacity and rapid line pickup, not easy for line backlash. 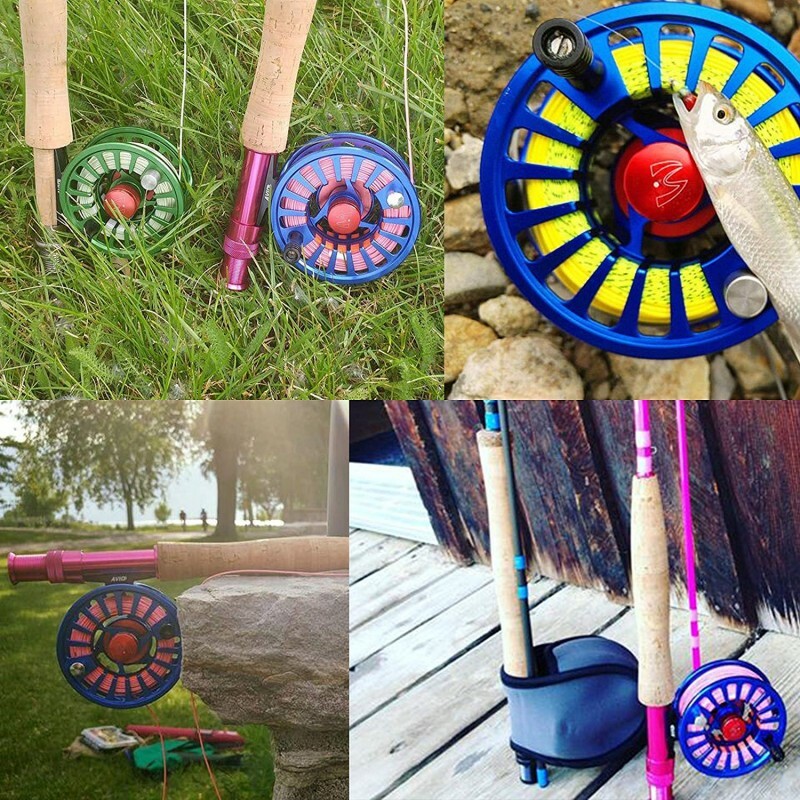 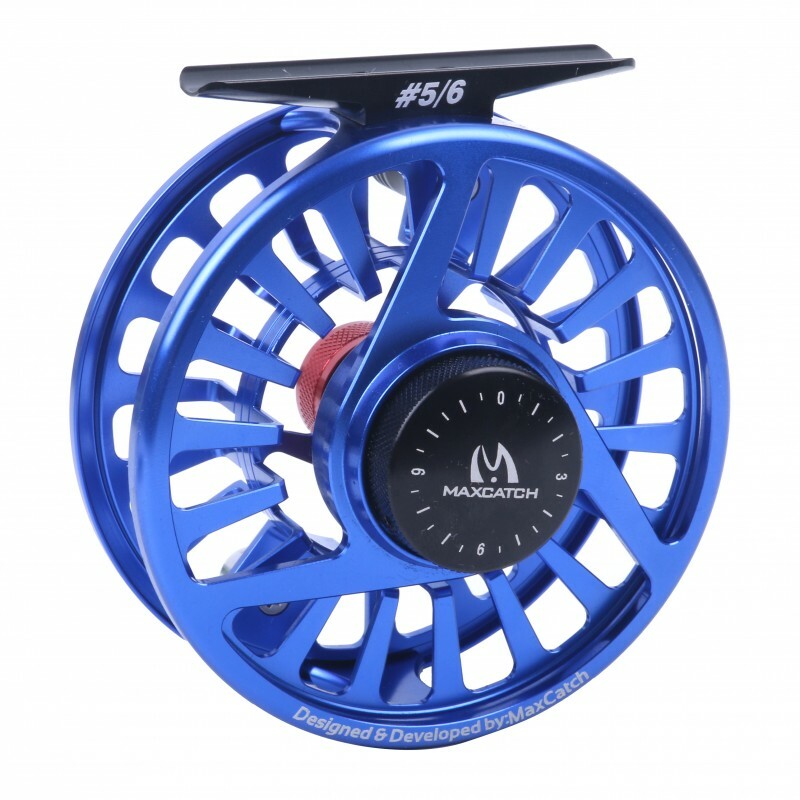 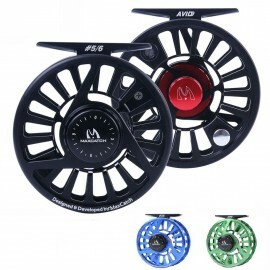 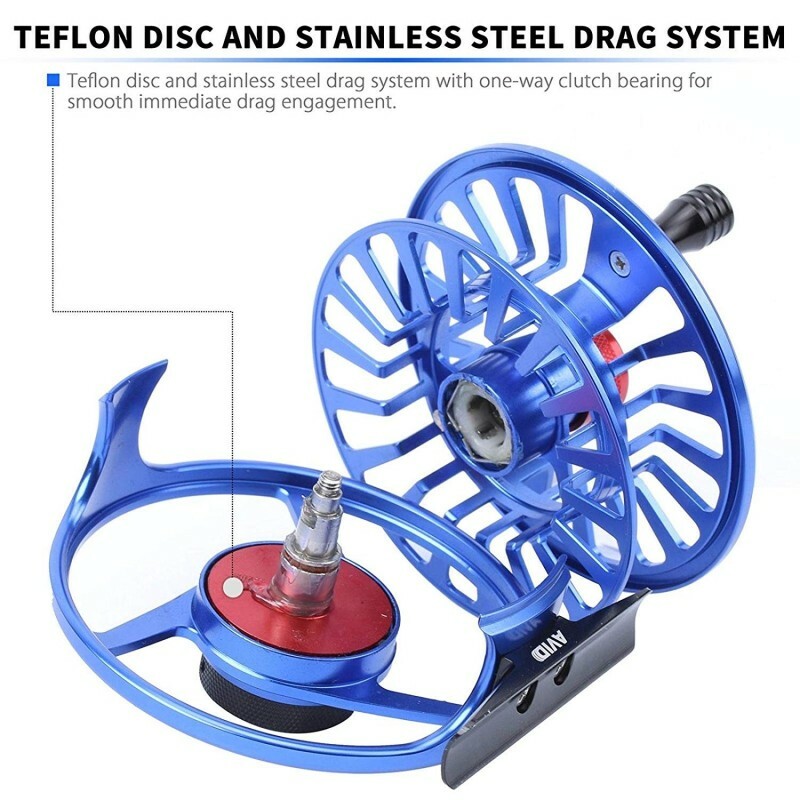 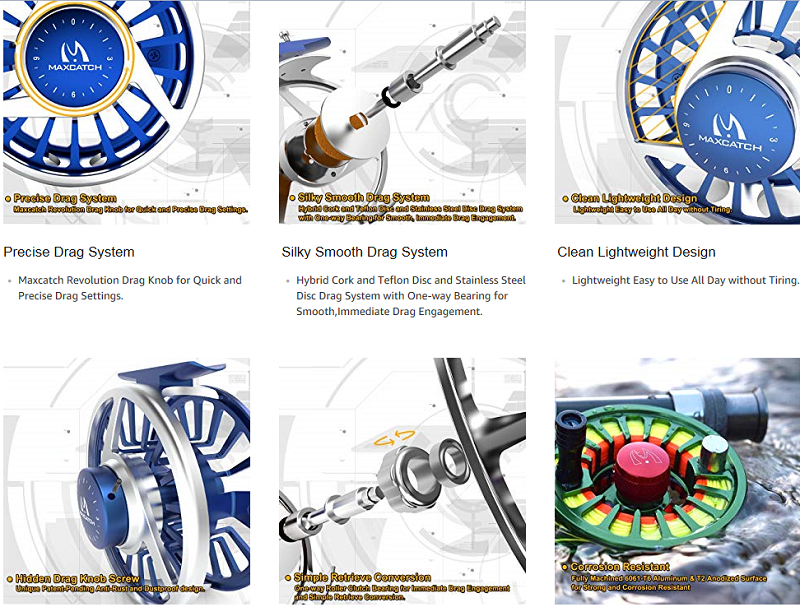 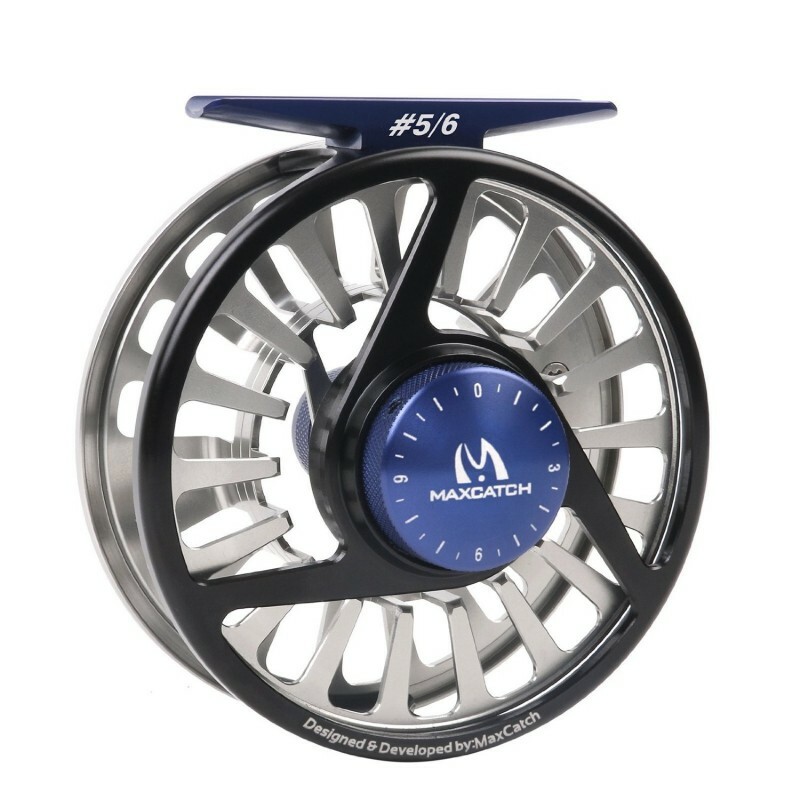 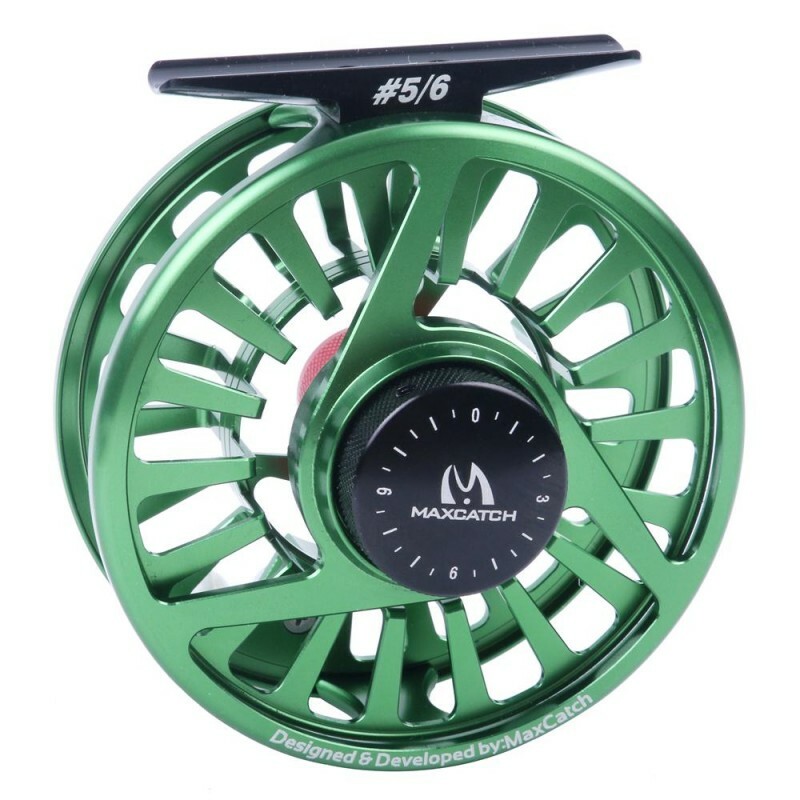 Teflon disc and stainless steel drag system with one-way clutch bearing for smooth immediate drag engagement. 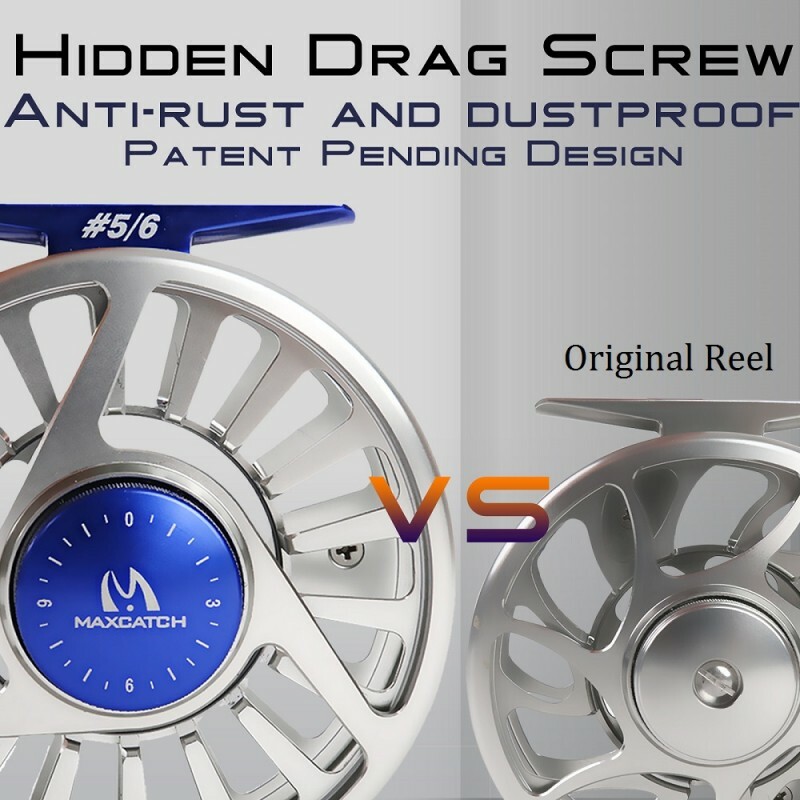 Finely machined and knurled metal screw caps to loosen the spool and easy to change left to right hand retrieval conversion. 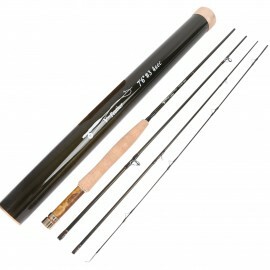 Plate brass and cork reel seatHard chrome guidesGraphite IM10/36T South Korea carbon fi..
Special series of nymphing rods for all nymphing techniques with different leaders. 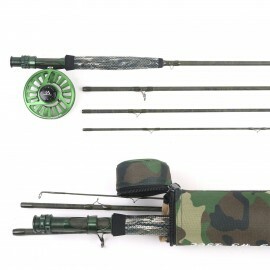 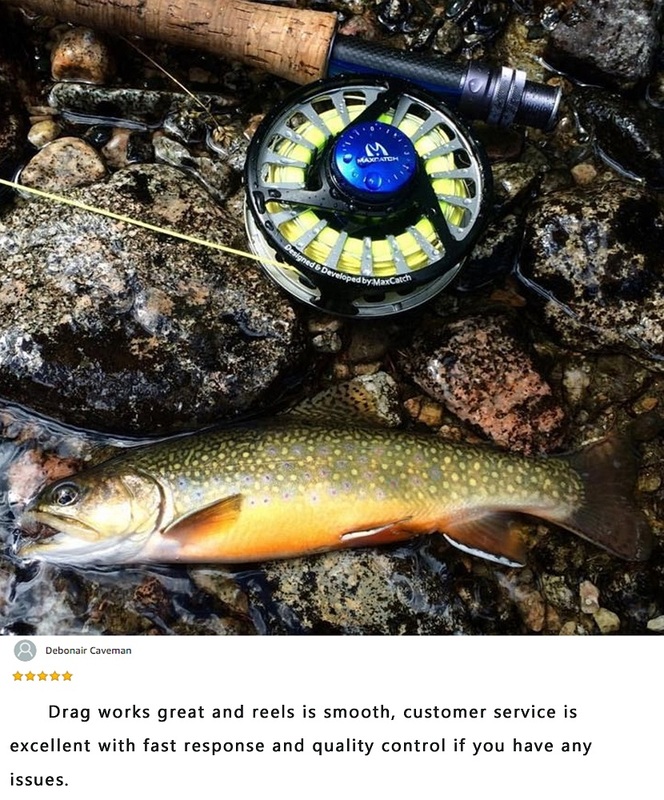 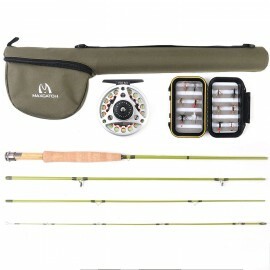 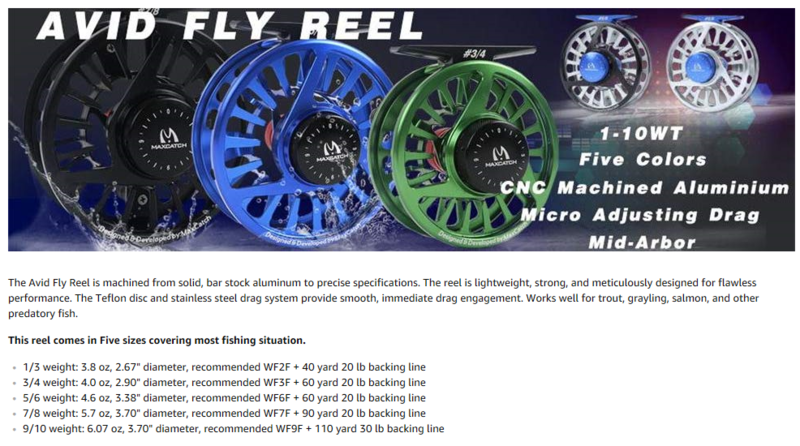 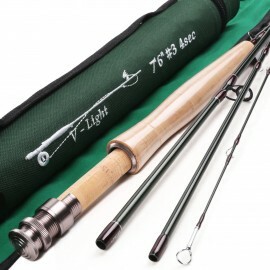 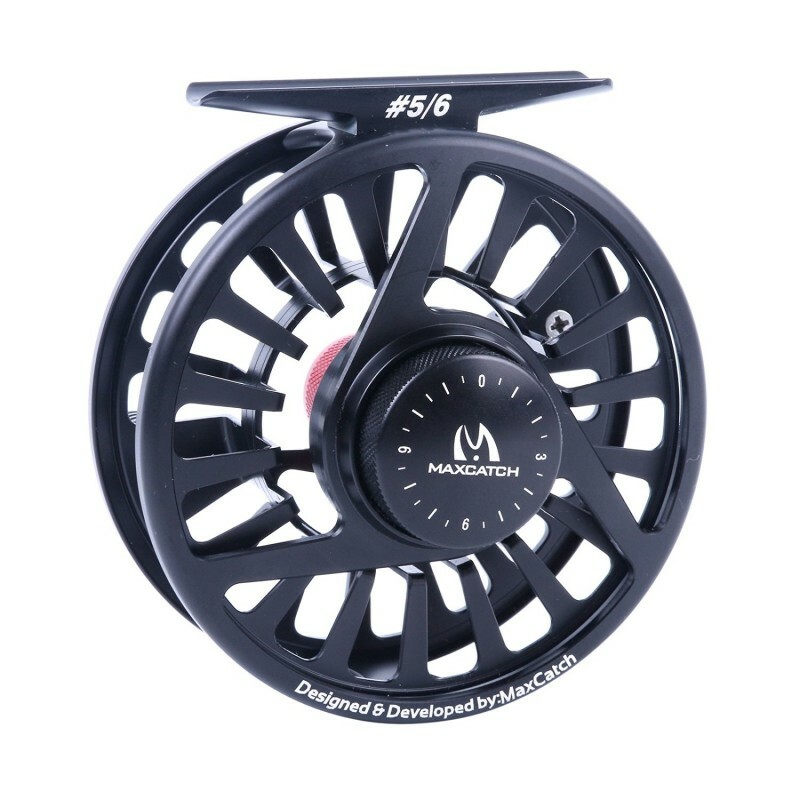 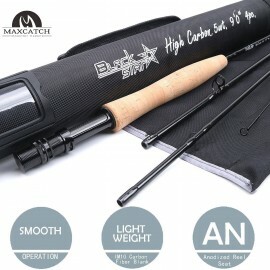 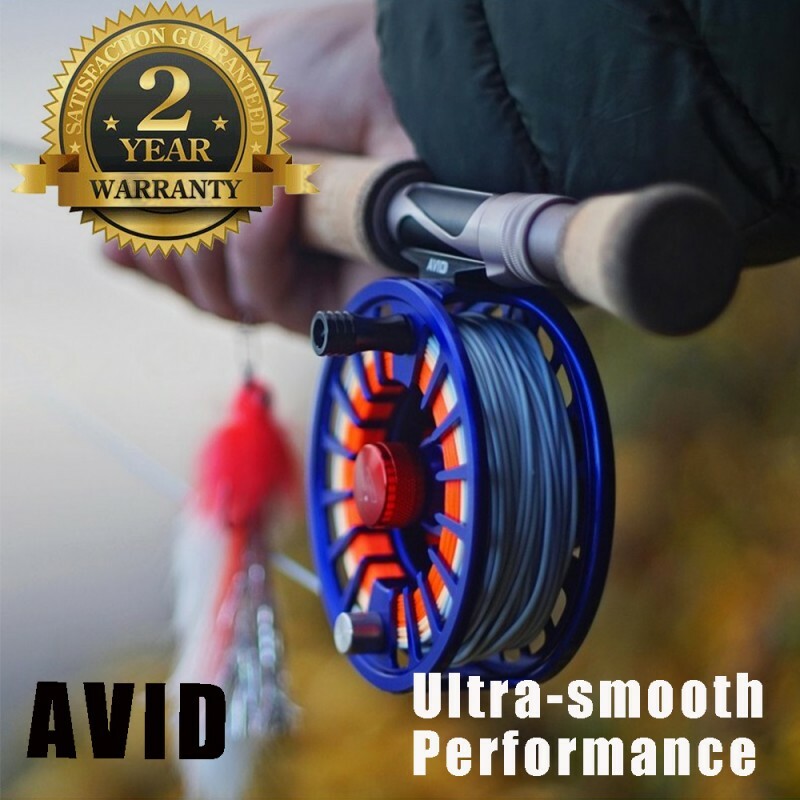 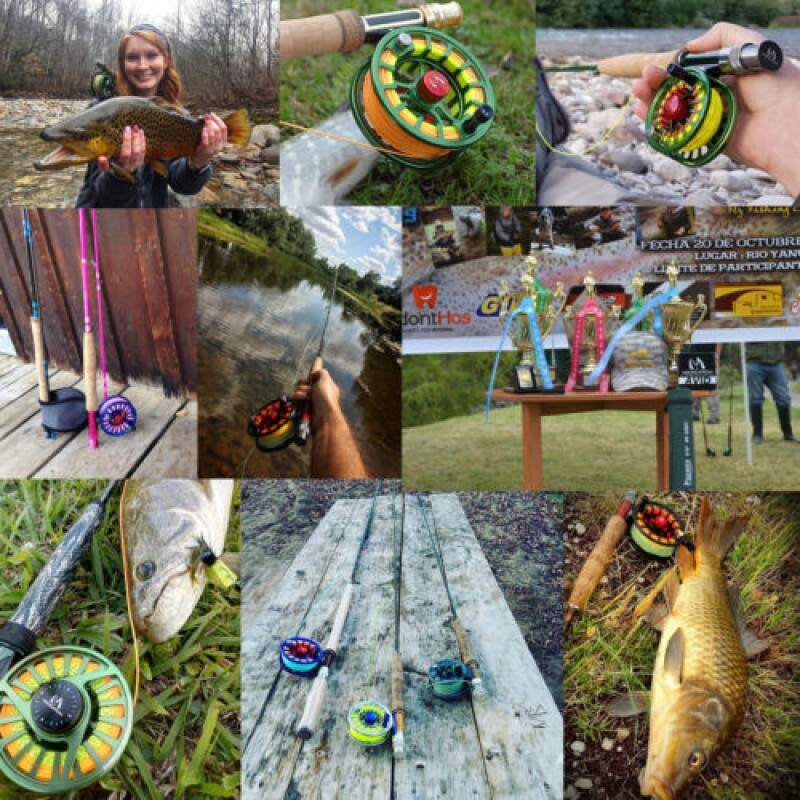 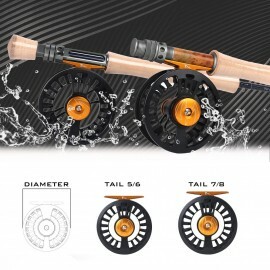 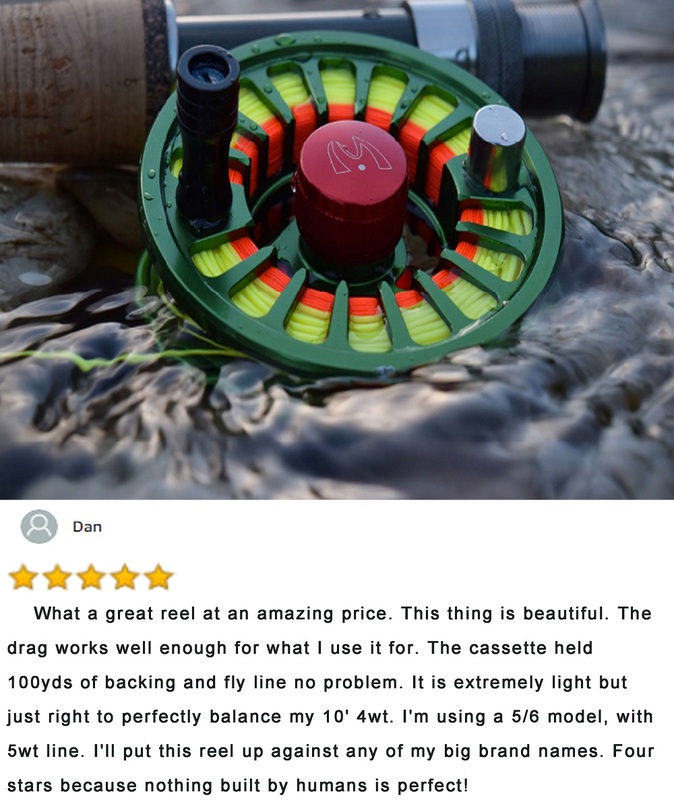 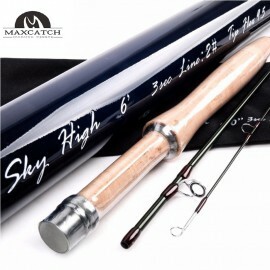 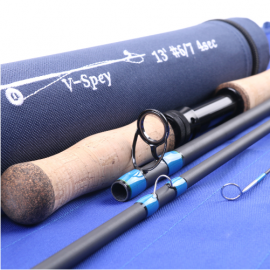 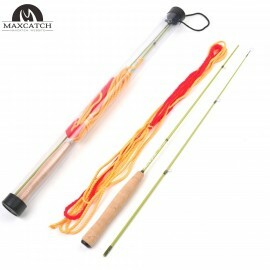 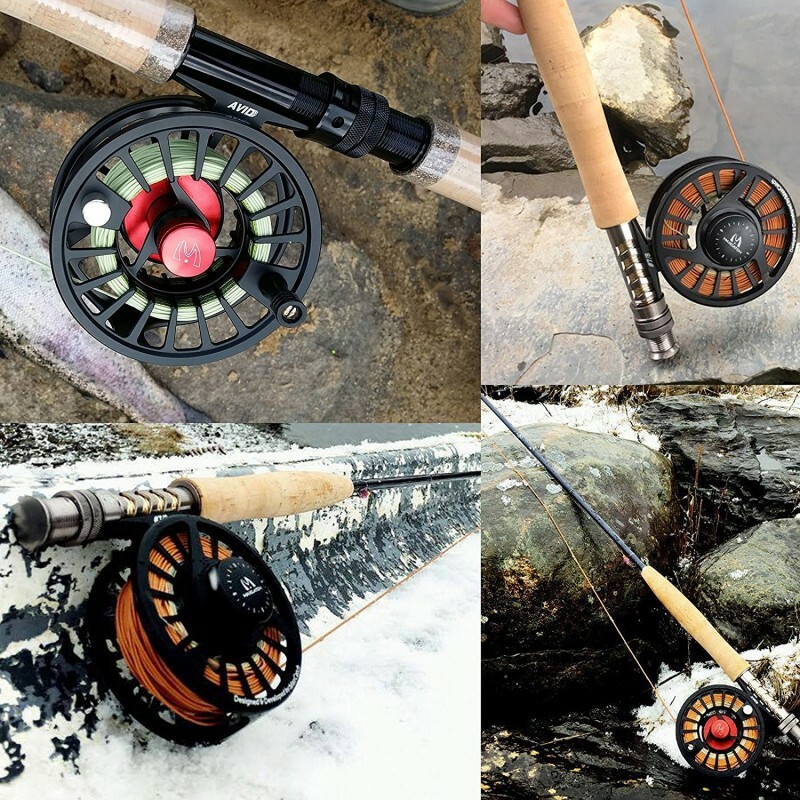 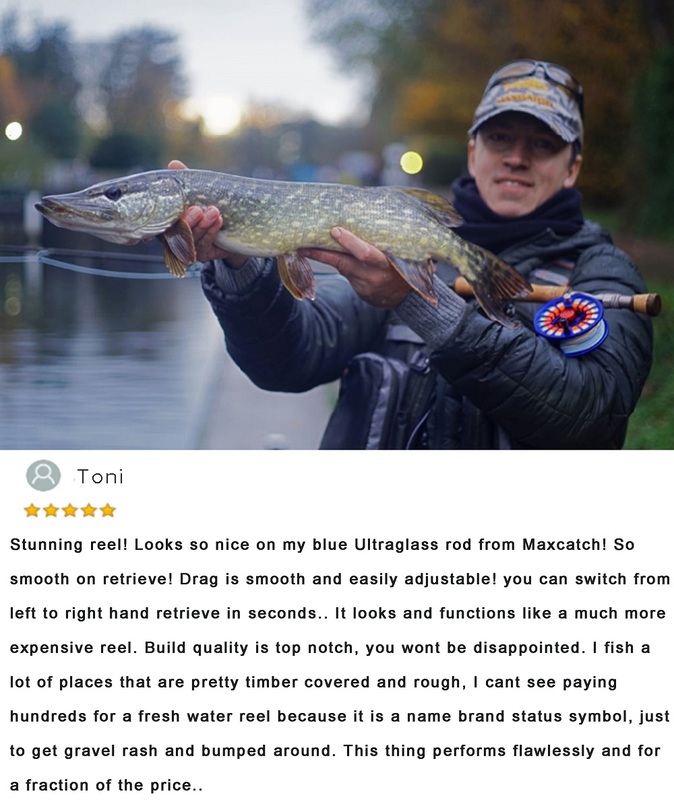 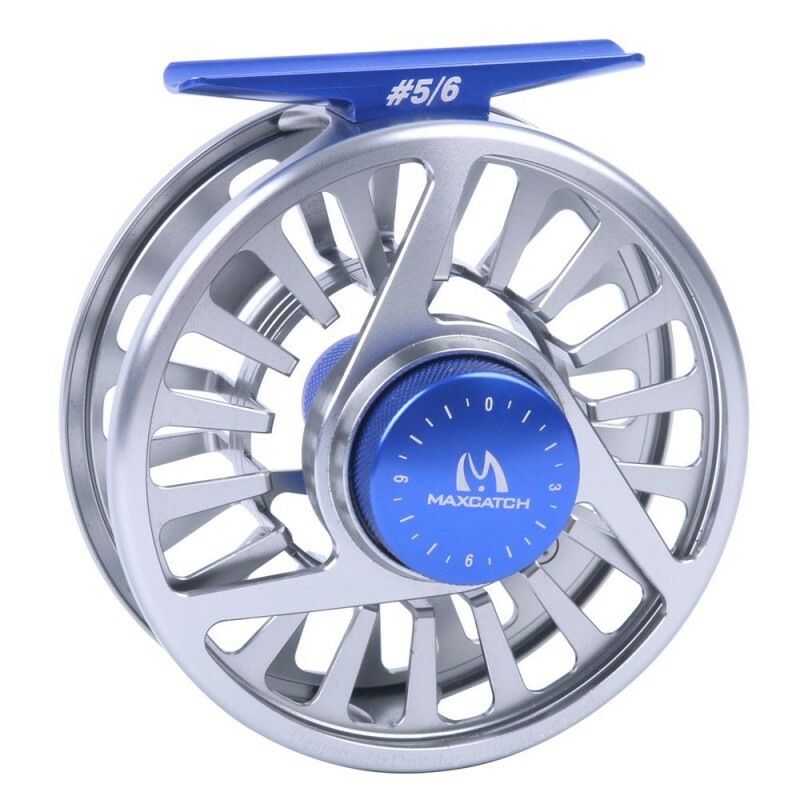 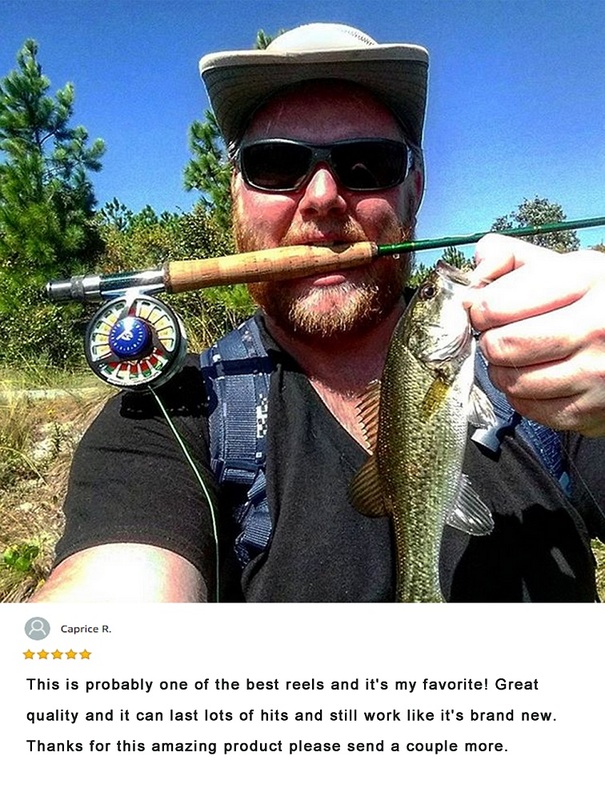 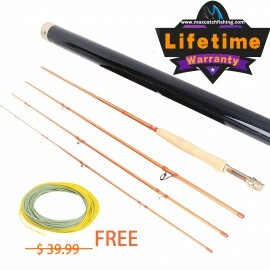 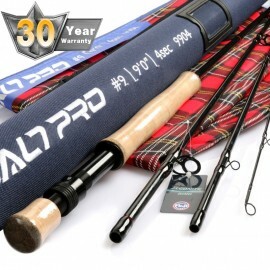 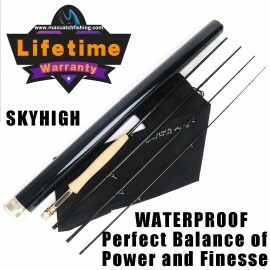 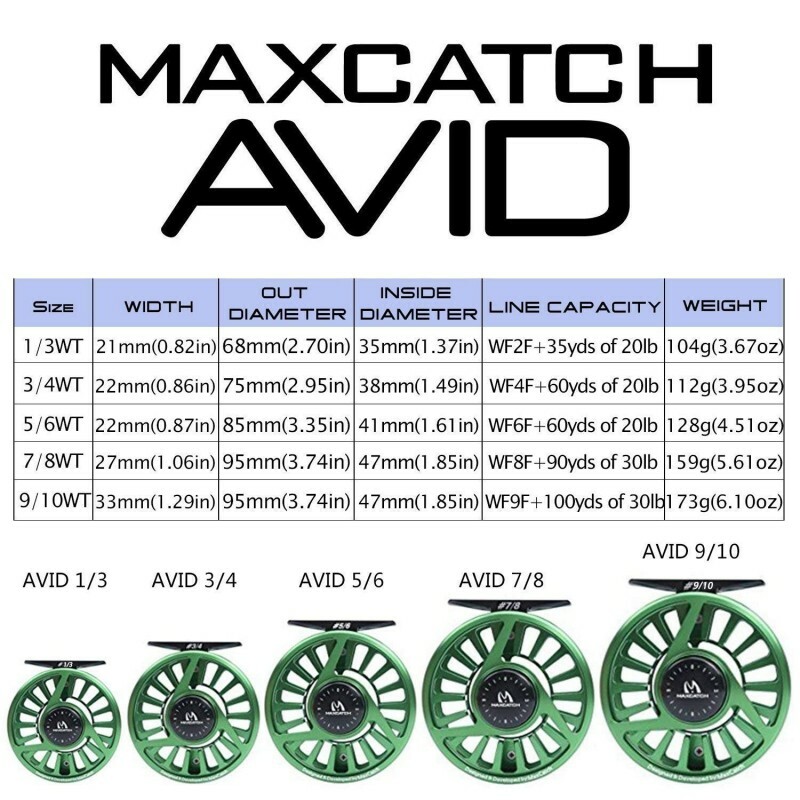 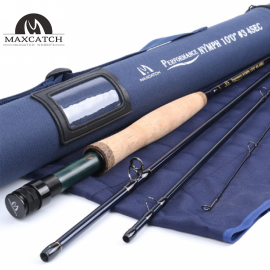 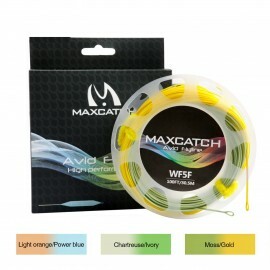 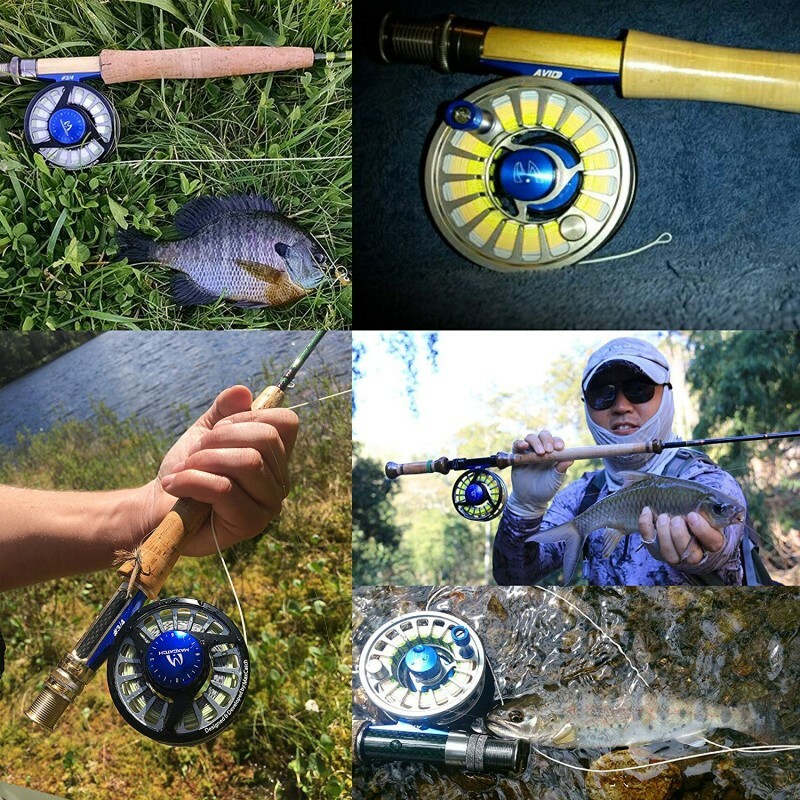 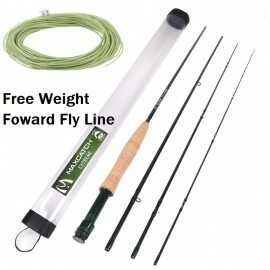 combin..
Maxcatch Camouflage Fly Fishing Rod 9ft 5WT 4Pcs & Fly reel 5/6WTLength9 FTLine Weight..
Stainless-steel and Teflon disc drag systemCNC-machined 6061-T6 aluminum alloy construct..